What are the problems caused by economic inequality in Aotearoa, and what can we do about them? Max Rashbrooke has written and edited books on wealth, inequality and the role of government, and he talks to The Policy Observatory’s Keri Mills about the state of inequality in Aotearoa today, and where he thinks we should go from here. 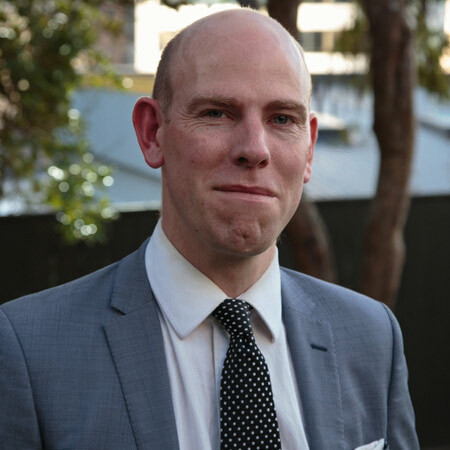 Max Rashbrooke is a senior associate of the Institute for Governance and Policy Studies at Victoria University of Wellington, and he is the author of the book Government for the Public Good: The Surprising Science of Large-Scale Collective Action, published in September 2018 by Bridget Williams Books. He is also the author of Wealth and New Zealand, and editor of the best-selling Inequality: A New Zealand Crisis, also published by BWB.